By exercising strictest confidentiality we maintain the trust of our customers. 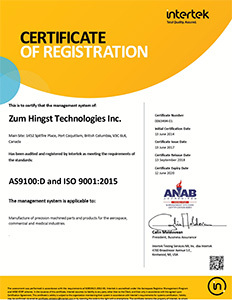 Zum Hingst Technologies has years of expertise in manufacturing various precision components for the medical industry where cosmetics, precision and cleanliness are paramount requirements. 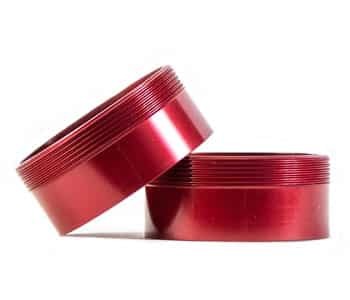 We are well versed in the medical industry’s requirements for aesthetically pleasing parts manufactured within controlled conditions. We are proud to work with companies that specialize in diagnostic equipment, that utilize our high precision work.